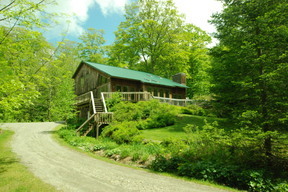 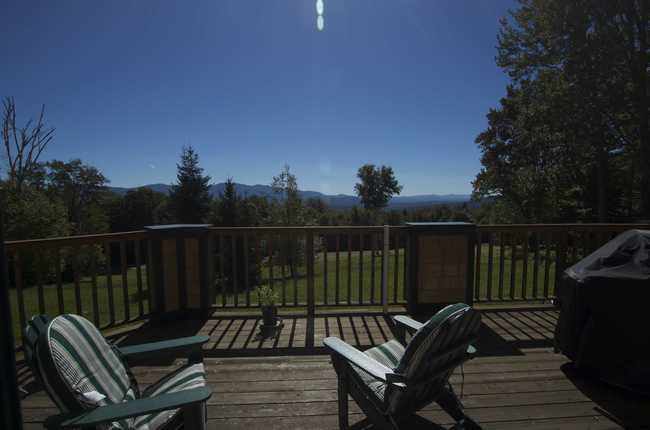 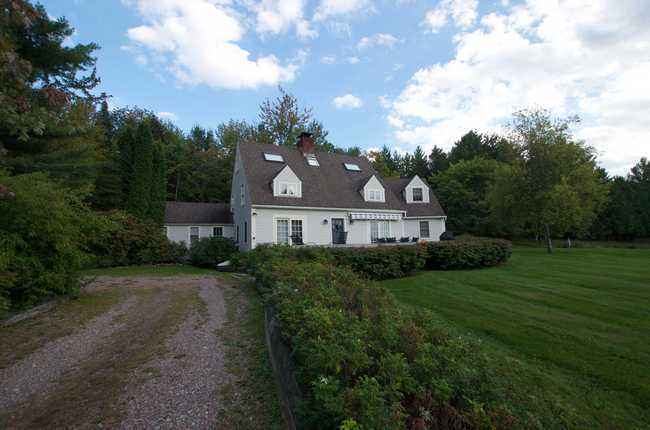 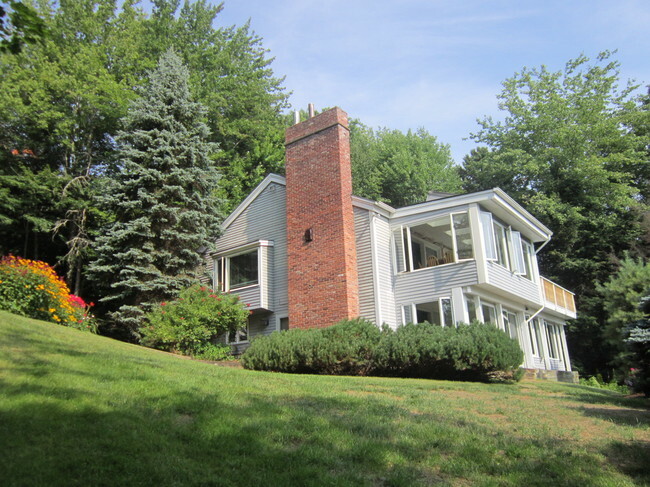 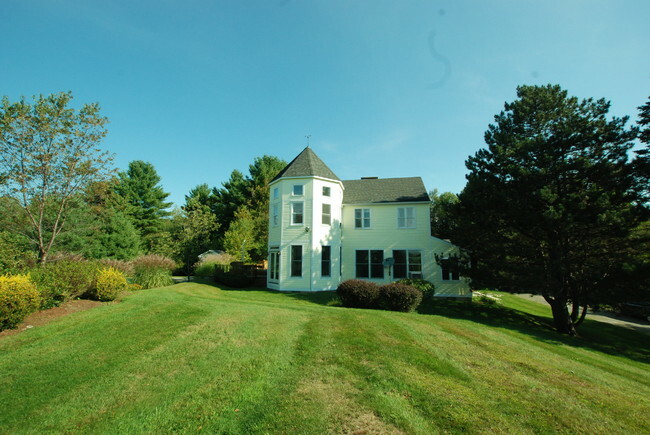 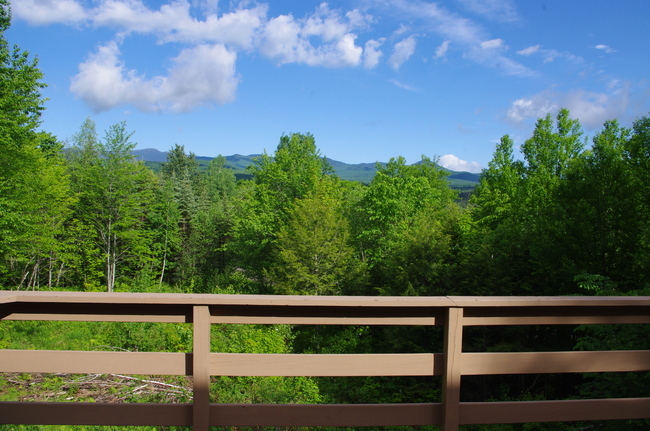 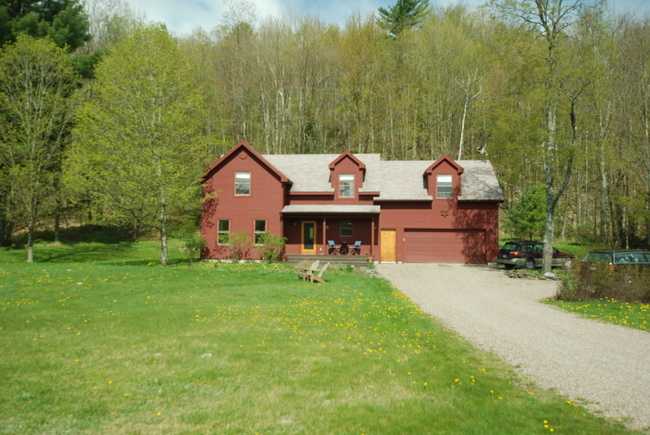 Interested in renting property in Stowe, VT? 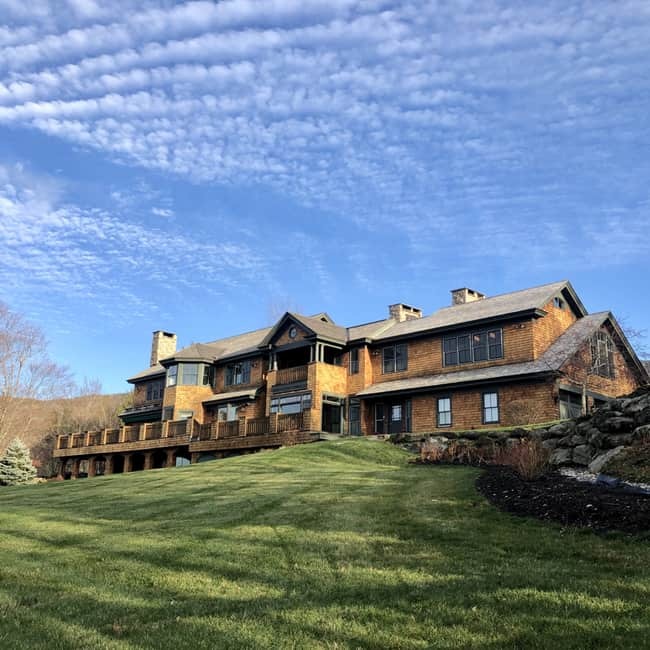 Please take a look at the properties we have available for long-term or vacation rental and contact us with any questions! 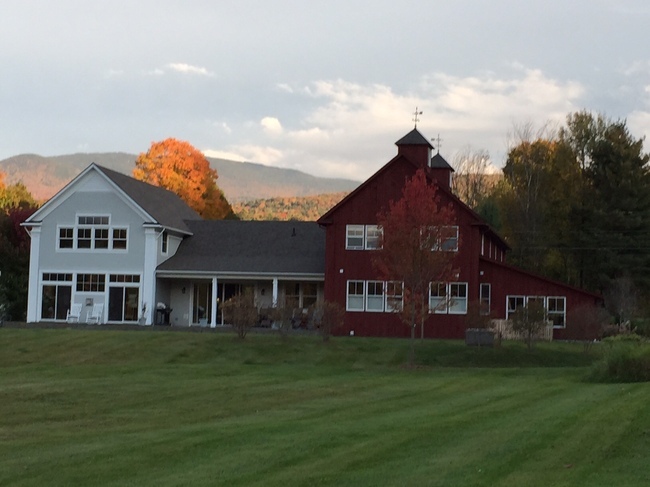 We're excited to help you find a place to stay while you enjoy our beautiful town and the surrounding area.